Deciding to go with hardwood flooring in your home is a choice that will definitely withstand the test of time. 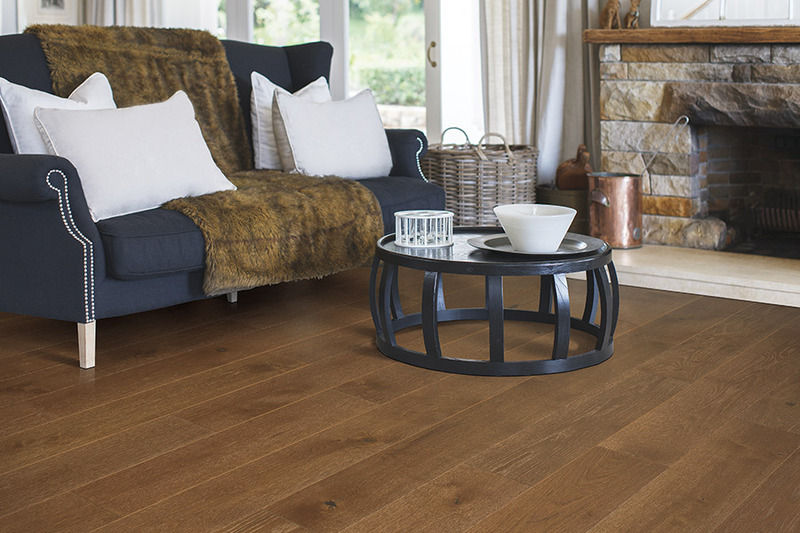 It’s a flooring that has a long lifespan, goes with any décor and suits just about every homeowner’s style. While solid hardwood flooring is definitely the option most people choose, your choices aren’t limited to that alone. You also have the option of engineered hardwood. While the lifespan isn’t quite as long, it certainly has its own benefits that are worth looking into. 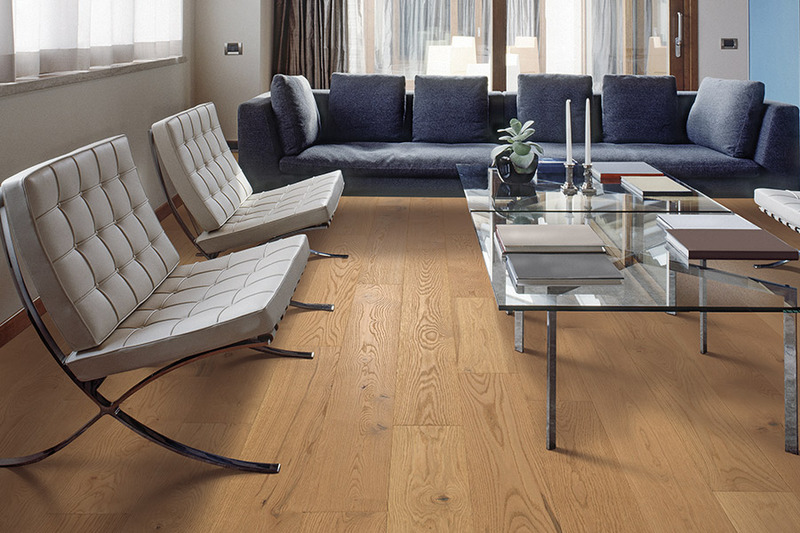 There are several reasons you might choose solid hardwood as your flooring of choice. First, its elegance is timeless. 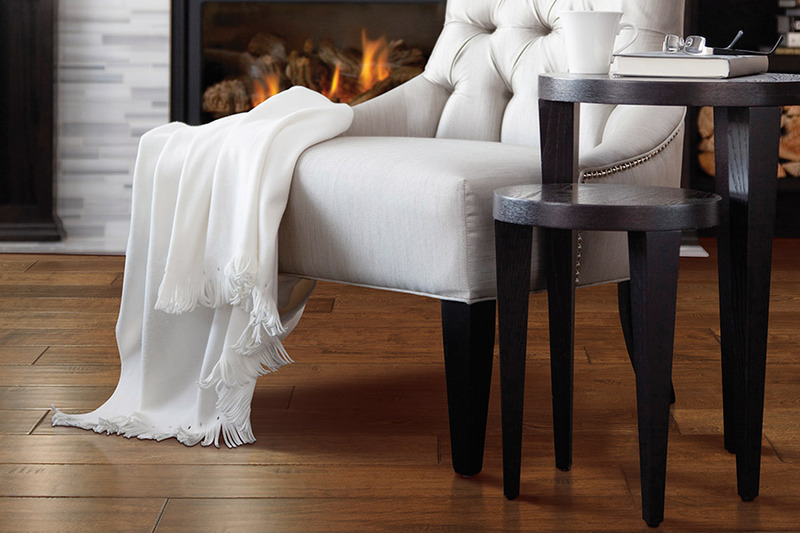 While flooring trends continue to come and go, hardwood has always been a constant. It has held its value as a flooring material and offers many options with regard to wood species, colors, stain holding ability, grain and the ability to be refinished several times over its lifespan. Furthermore, should you decide at some point in the future to resell your home, hardwood floors only increase your home’s value on the market! While solid wood is definitely a keeper when it comes to flooring, you should be aware that it should not be installed in basements. The fact is, solid wood is temperamental as far as temperature changes, moisture and humidity are concerned. Basement applications of this material would wind up costing more to repair and replace than it’s worth. 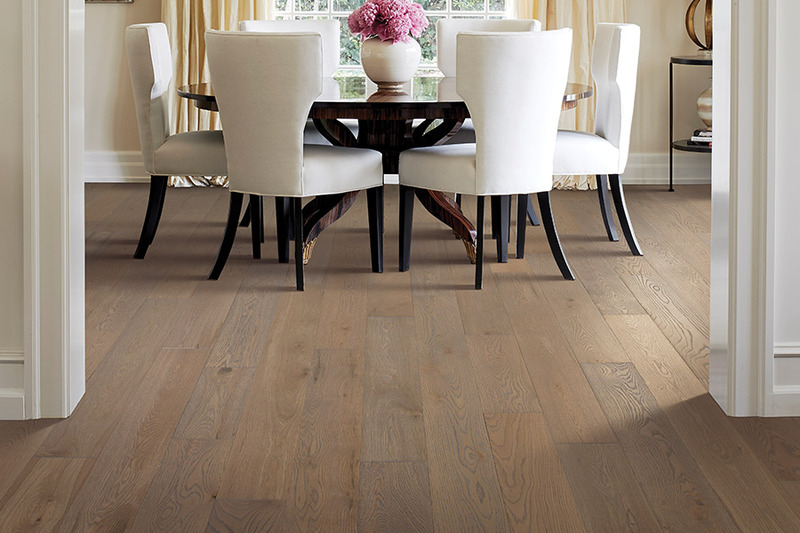 Another good choice for wood floors is engineered wood. 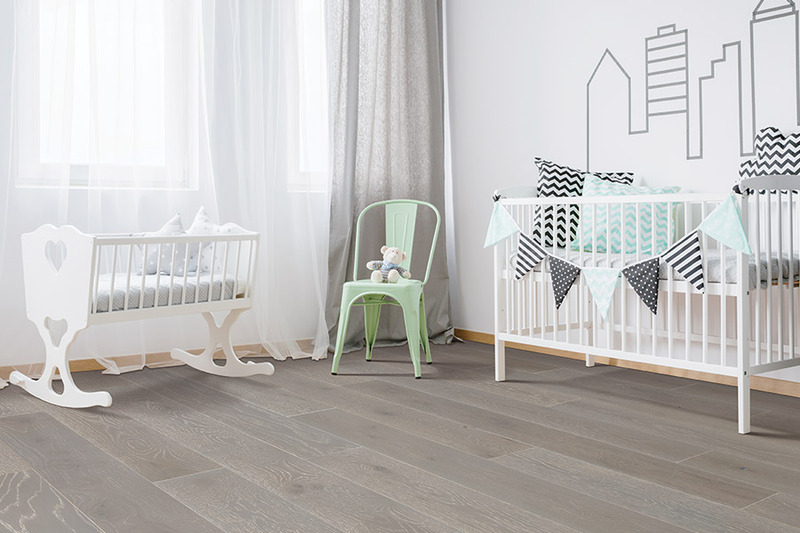 This flooring has all the stylish good looks of regular wood floors, including a wide variety of wood species to choose from. Since engineered hardwood actually has a layer of real wood as its top layer, it can even be refinished at least once in its lifetime. The benefits of engineered wood are what make most people choose it over solid wood. However, unlike solid wood, engineered wood doesn’t expand or contract with the changes in temperature or humidity. It is also more resistant to moisture, and can even be installed in the basement. Engineered wood floors make it easy for anyone to have the elegant look of real wood, with many of the benefits of laminate or luxury vinyl. 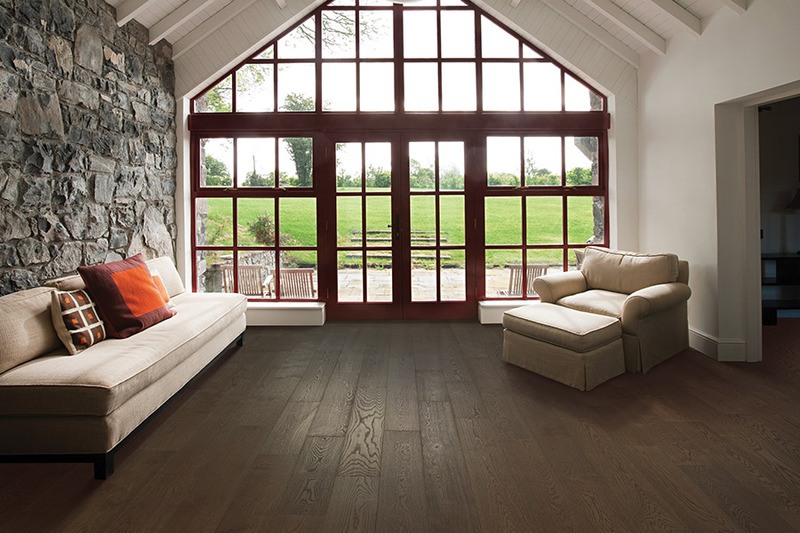 Bennett’s Carpets is happy to help you choose the perfect wood floor to complement your home. 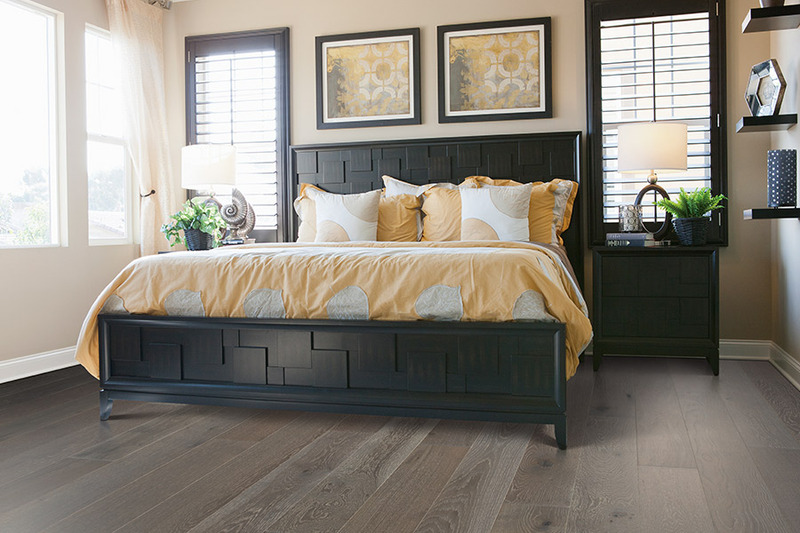 Our showrooms are located in Russell Springs, Somerset, and Glasgow, KY and we’d love for you to stop in to see our selection of hardwood flooring.